I wish you were my size! 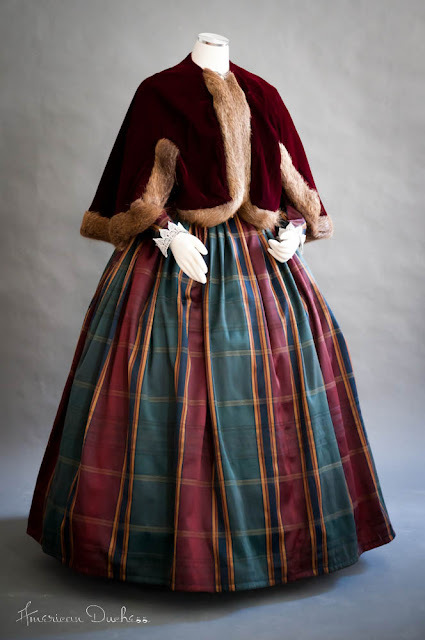 That 1860s dress is so darling! It's like a "Country Christmas" party with your family. Maybe you'll have an excuse to make one in silk, now...? Thank you! 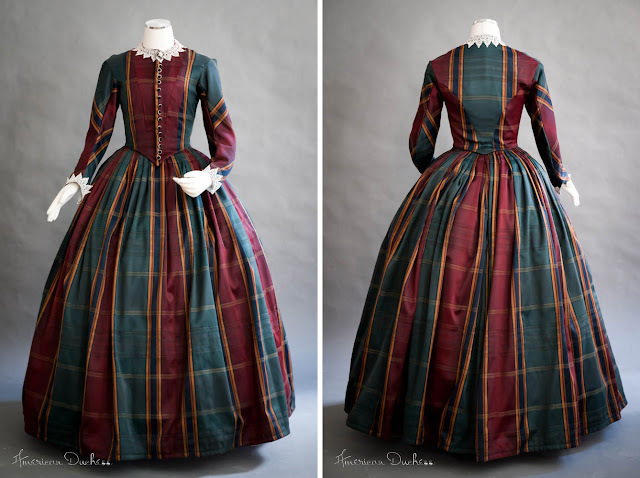 Yes, I've got only one complete mid-Victorian in cotton, and another cotton on the boiler, but we all need a big plaid silk dress, right? 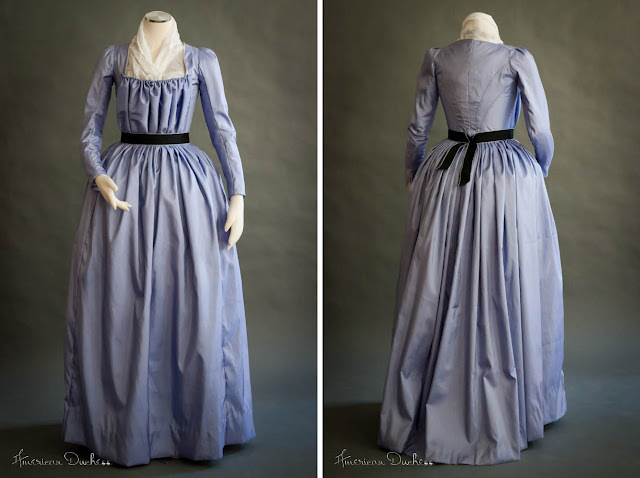 Ooo, with a day bodice AND an evening bodice that can be switched, hehe, /inspired! You are just my size, but these sold before I had a chance to even see this blog post. Please sell more beautiful outfits! They sold really fast, I'm so surprised! (and flattered).